If your product development and sales team work on a separate system, it’s likely that you’ve had questioned each other on priority of the work and the decision the team had made. The real challenge comes when there’s some degree of visibility on each other’s work, however, still being unable to relate to each other’s outcome. Measuring the impact could be a difficult task, but not impossible through a couple of ways. Either during planning phase or at the time of a product release, run a count on how many customer cases and leads you could close. A bird-eye view of potential impact is very powerful to assure the product development team that their work on features or bug fixes won’t go to waste - especially when accompanied with enough context like business size, account stage, subscription tiers, leads status or case priority. List out all potential opportunities and the associated amount that would be closed if the development work is done. This can include the aggregated projection of contract values or product MRR. When business value is visible, it makes it easier for the product development team to prioritize their work. Now with the visibility of all this data, the value of collaboration between your product development and sales teams becomes clearer. Don’t forget to recognize, reward and celebrate -- by using the same data! -- when success happens. 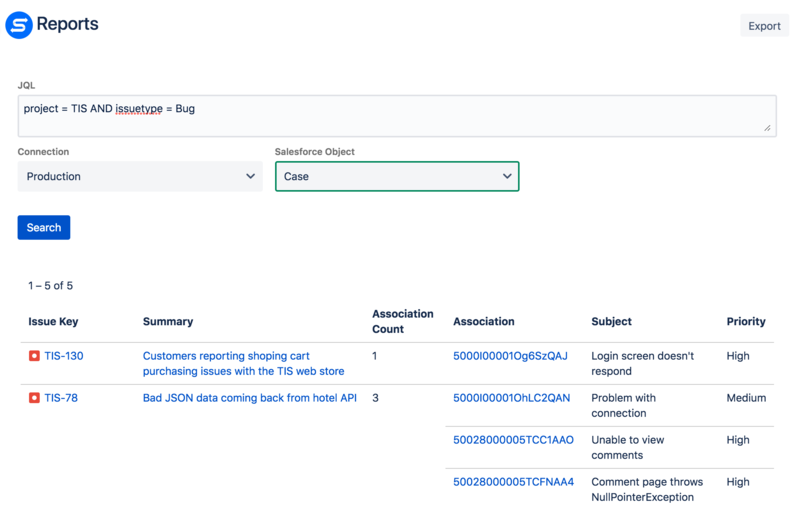 With ServiceRocket’s Salesforce & Jira Connector, you can run a report of associations between Jira issues and Salesforce records, as well as aggregation of information from both platforms. Report export is also available for your advanced data aggregation and manipulation needs. Learn more about this new feature here.